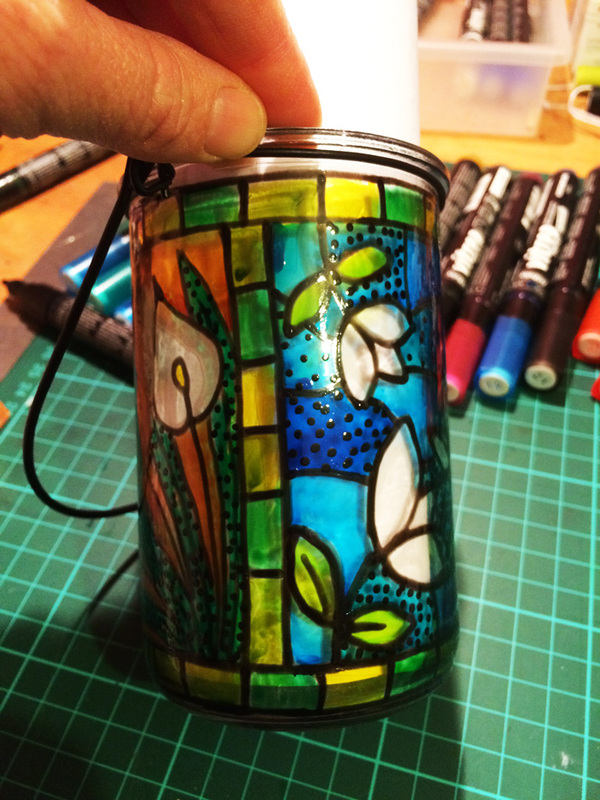 Ever wanted to try your hand at stained glass. 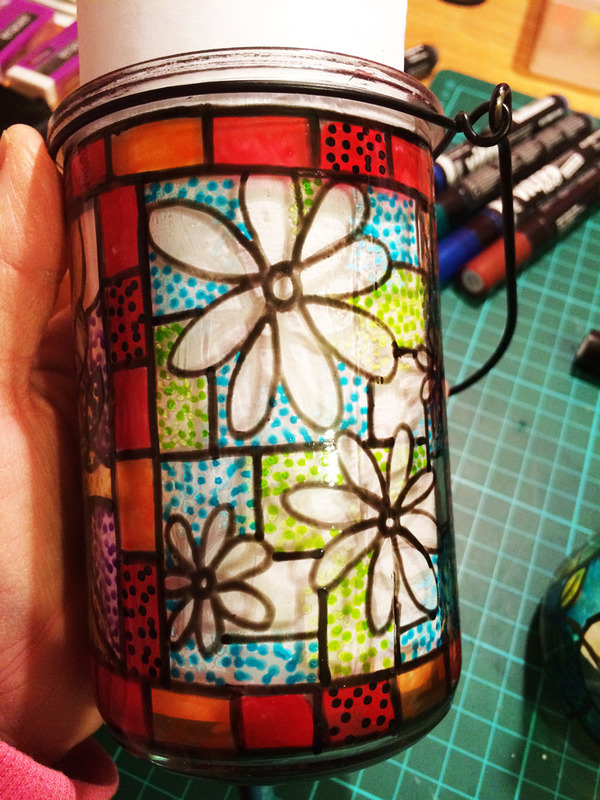 Decorating these cute little lanterns was so easy with the Pebeo Vitrea 160 markers. 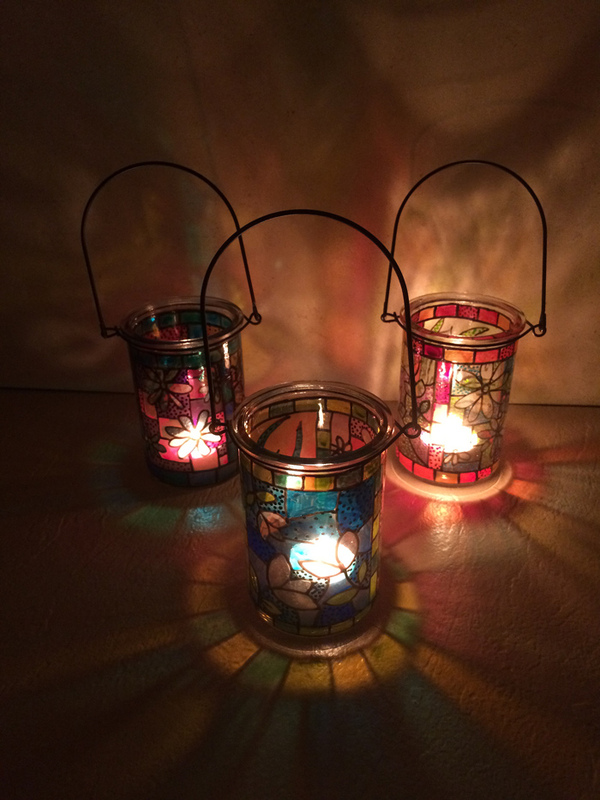 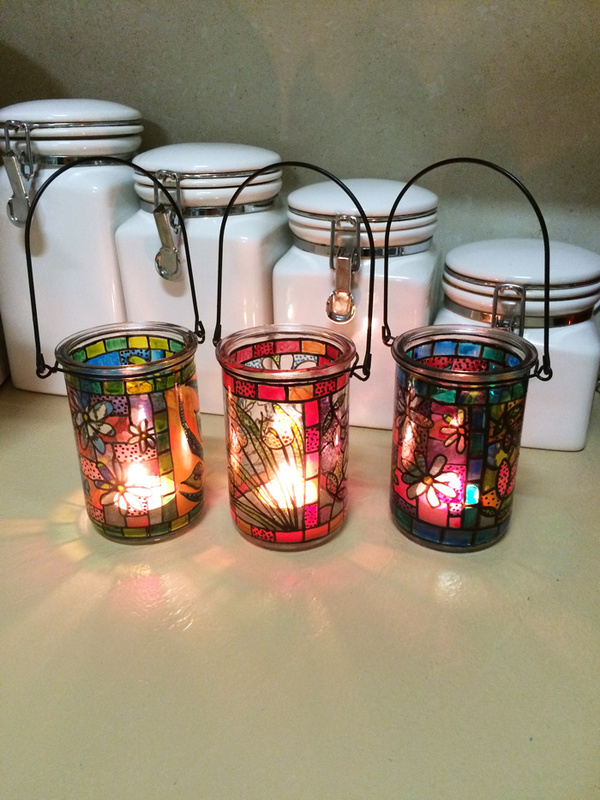 Create Stained Glass Look Lanterns Easily! 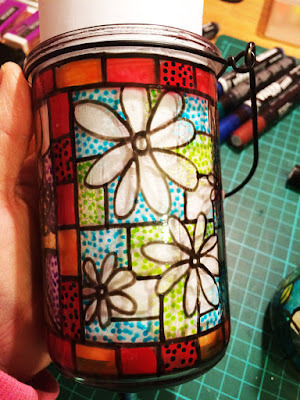 Check out How to Create 'Stained Glass Look' Lanterns by Siann Watts on Snapguide.